The offices stand in landscaped grounds of six acres. We offer a choice of office, storage and some light industrial units with amenity space as well as extensive car parking. Office units range from 150 sq ft to 2,000 sq ft, maintained to a high standard with a reception area for welcoming visitors. There are approachable and amenable on site staff who take care of any day to day needs, a lounge area with catering facilities, full postal service offering franking facility and daily mail collection. Board Room/Conference Room with free Wi-Fi access is available for use of all our tenants. Broadband is fully available. Access is granted to the Business Centre to all tenants twenty four hours a day, seven days a week. 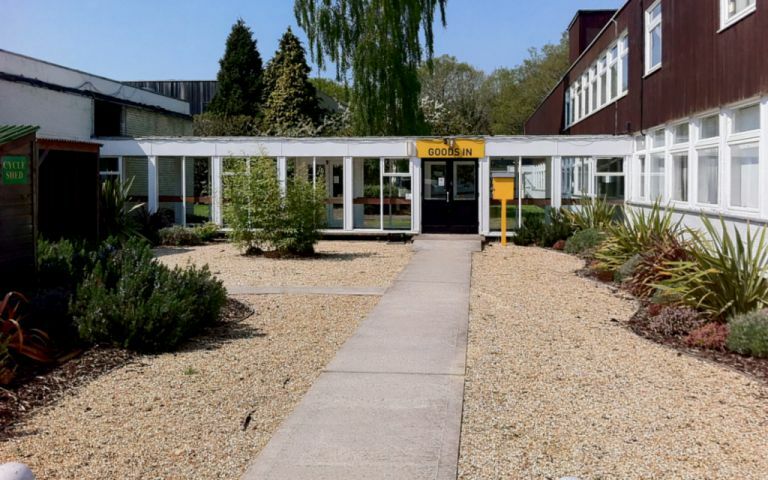 The offices are situated near Liphook, Hampshire, UK, just ten minutes from the A3 with fast connections to the M25, and the mainline railway service to London, Waterloo (approx one hour). These offices in Lynchborough Road offer a range of prices depending upon your exact requirements. Contact us now and we will help find the best price for you, based on your individual needs.